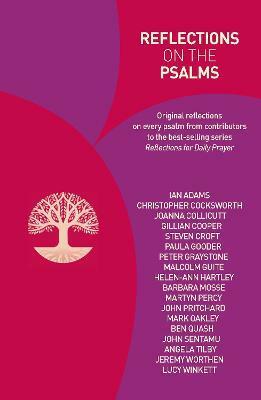 Reflections on the Psalms provides insightful commentary on each of the Psalms from the same experienced team of writers that have made Reflections for Daily Prayer so popular. It offers inspiring and undated reflections on all 150 psalms, with longer psalms split into parts in accordance with the Lectionary. Each reflection is accompanied by its corresponding Psalm refrain and prayer from the Common Worship Psalter, making this a valuable resource for personal or devotional use. Specially written introductions by Paula Gooder and Steven Croft explore the Psalms and the Bible and the Psalms in the life of the Church.